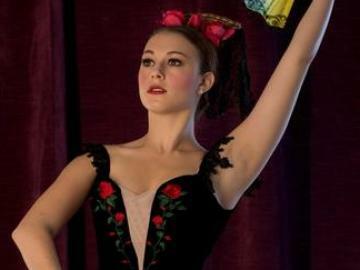 Callanwolde Dance Ensemble presents Tchaikovsky's "The Nutcracker." Callanwolde Dance Ensemble presents three performances of this beloved ballet classic, each the perfect length for even the youngest audience member. The performances are offered in the beautiful Decatur High School Performing Arts Center. Tickets sell out quickly, so plan to make reservations early. Online ticket sales will close Friday, December 7th at 4:00 p.m.; any remaining tickets will be sold at the door on performance day.